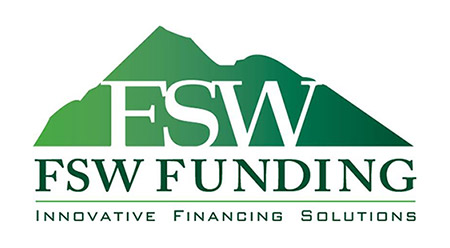 FSW Funding (FSW) is a factoring company in Phoenix that was founded in 2001 to offer flexible and affordable invoice factoring services to small businesses. 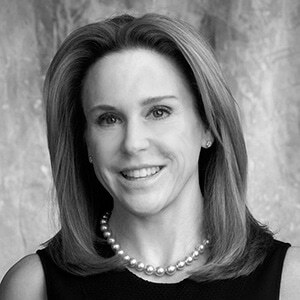 Since that time, we have grown into a successful company with annual factoring volumes over $100 million. We look for companies with good management and give you the resources to grow. We believe it is our combination of financial flexibility and personalized service which sets us apart from other factors and puts us in a class by our-self. We provide a personalized one-on-one relationship service to you. You have immediate access to a decision maker because we understand your needs and give you a peace of mind.